Piomic develops an innovative device for the treatment of chronic wounds. After encouraging first clinical trial results, the company was able to attract a group of business angels and private investors. 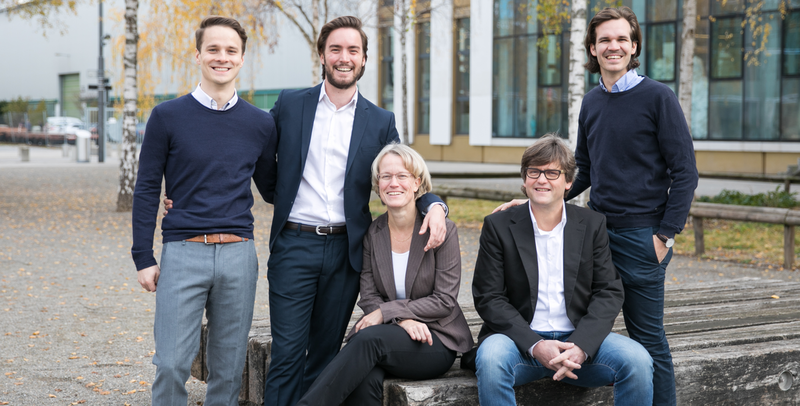 Piomic, a Zurich based MedTech start-up has successfully raised an undisclosed seed round investment with the continuing commitment of existing business angels and a pool of private investors, after receiving strong initial results from first patients enrolled in Piomic´s clinical pilot trial. 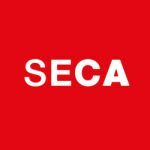 Proceeds of the financing will be used to accelerate the development of its advanced wound care product, expand its team and operations and to further strengthen the clinical body of evidence supporting the effectiveness of its core technology. Piomic develops an innovative non-invasive medical device for treatment of chronic wounds. Driven by diabetes and the effects of an over aging population, hard-to-heal wounds remain a major challenge for modern health care systems. With more than 50 million patients affected, the company wants to provide clinical and economic benefits to institutions treating non-healing wounds. In addition to the round, Piomic is excited to welcome Bertrand Hughes as an additional key advisor to the company. Bertrand was previously Global Business Director of the Electrical Stimulation business unit at Mölnlycke Health Care and comes with extensive experience in the advanced wound care and MedTech market.